It has been a relatively long wait but Dragon Ball Z Kai: The Final Chapters is slowly making its way to the UK; and it starts with this Part 1 release. But what amount of episodic content does it contain and how it is presented? Let’s take a look and find out! Previously on Dragon Ball Z Kai; in 2009 Japan began broadcasting a ‘true to the manga’ directors cut of Dragon Ball Z that was not only re-mastered in High Definition but kept its original aspect ratio. Three years later this ‘Dragon Ball Z Kai’ experience was concluded with the closure of the Cell Games Saga with English Dubbed episodes released into North America, Australia and the UK shortly after on Blu-Ray and DVD formats. Three years after the conclusion of Dragon Ball Z Kai the respective companies (i.e. Toei Animation) opted to give the ‘Kai’ experience to the remaining episodes of Dragon Ball Z; except this time it wouldn’t be cut down as extensively (as not much – if anything at all – was filler during the course of these episode) and would be presented in a new 16:9 widescreen transfer. Regardless of this back story the Japanese broadcast of these episodes ended in 2015 and now – another three years later – these episodes are finally being made available in the UK as ‘Dragon Ball Z Kai: The Final Chapters’ starting with this Part 1 release. Disregarding the Dragon Box sets released in Japan these ‘Japanese High Definition mastered’ Kai releases of Dragon Ball Z provide the definitive High Definition experience with colours and visual perspective being as close to the original source material as possible. While that is the case some minor adjustments (such as re-animation and questionable spoiler-filled opening sequences) lead much to be desired; and that’s before you go into the new English Dub Cast that differs from the original Dragon Ball Z experience (similar to how Dragon Ball Z Kai was different to Dragon Ball Z). So; with this being said what does this first release of Dragon Ball Z Kai: The Final Chapters contain? Physically it contains thirty-nine-episodes spread across three Blu-Ray discs that starts seven years after the events of the Cell Games Saga. 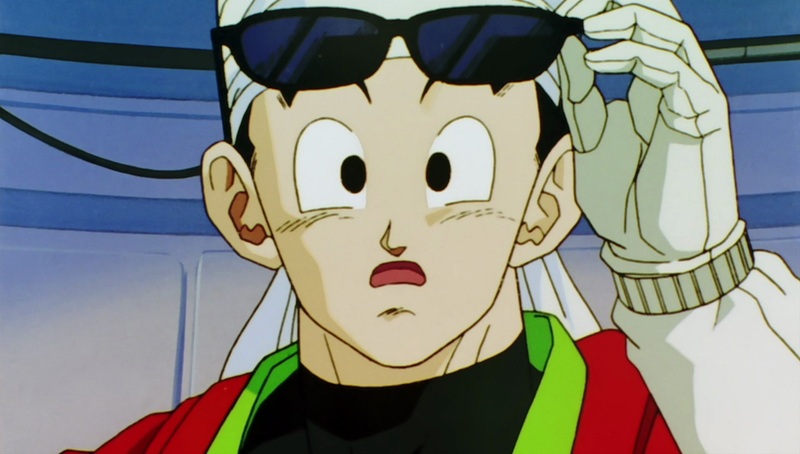 Gohan has now become an adult (of sorts) and is attending school but when trouble strikes within city limits he becomes the ‘questionable’ Great Saiyaman. This ‘Great Saiyaman’ arc is only a few episodes in legth, and much shorter than how it was presented originally in Dragon Ball Z, but can still be a bit tedious (depending if you like caped crusaders). 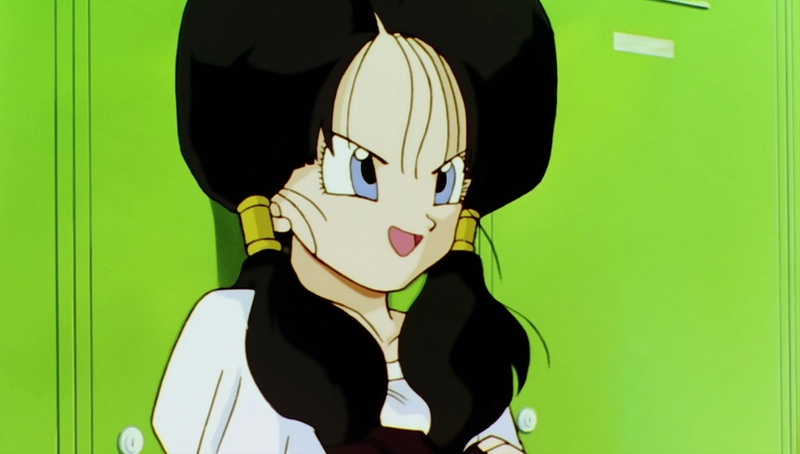 Regardless Videl, a classmate and daughter to Hercule Satan, becomes suspicious of Gohan and soon discovers his secret of being Great Saiyaman. One thing leads to another and Gohan ends up teaching Videl how to fly at the same time as teaching his younger brother (Goten) the same objective. 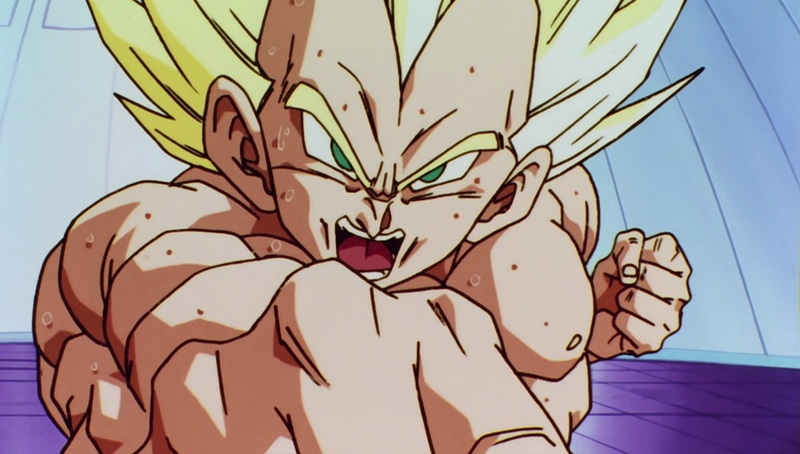 The introduction of Goten, and in turn a now Kid Trunks, is hilarious within the Dragon Ball Z universe – mainly because of the surprises and mischief they get up to during their time within Dragon Ball Z. Comedic elements aside the flying training paves way to the World Tournament Saga. 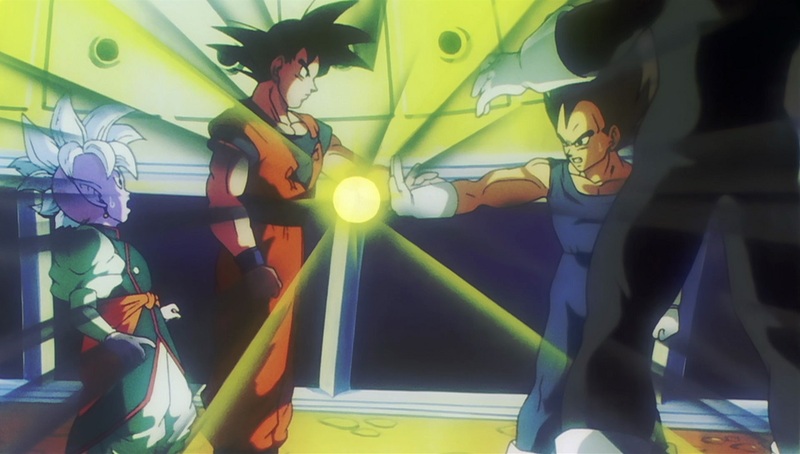 A tournament which sees the strongest fighters in the world compete with one another – and this time Goku (who if you remember died while trying to protect earth from Cell) is given the chance to return to earth for a day in order to compete. Family reunions aside it sees all the notable Z Fighters take part in a friendly competition; that is if you can call it that. At first the World Tournament saga focuses on the junior division, which as you can rightfully image sees Goten and Trunks easily overcome every opponent until the final round which upon its closure sees the winner taking on Hercule Satan. 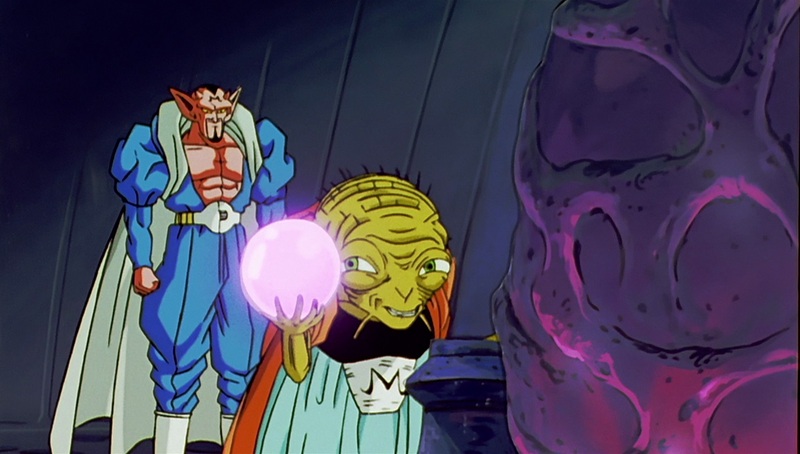 A pointless fight aside this leads us onto the adults division which sparks the introduction of a new threat – Majin Buu. 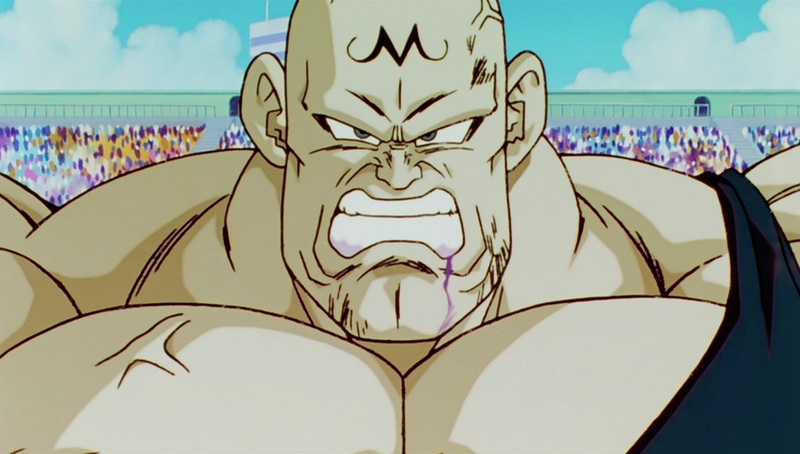 It’s revealed that two possessed fighters have invaded the World Matial Arts Tournament in order to steal enegy given off by the fights and during this scheme one of them brutally injures Videl during one of the planned match-ups. 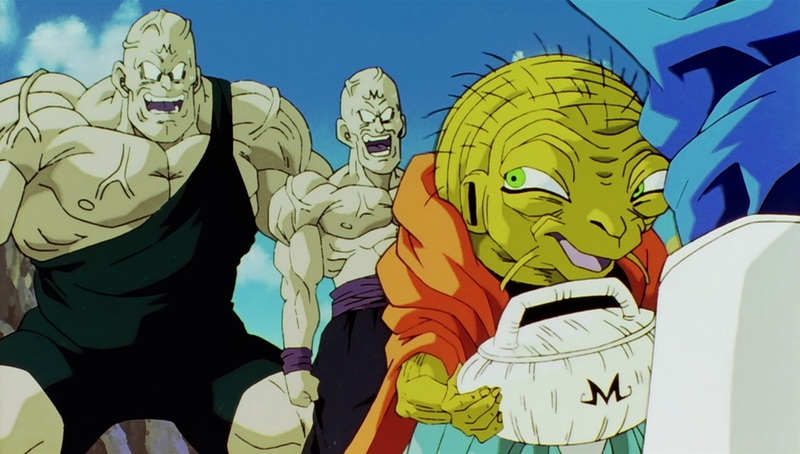 Concerned by this new development the Z Fighters, along with new companions in the form of Kais, follow these henchmen to discover the hideout of Babidi and his loyal servant Dabura. From here it is another kind of World Tournament that sees aliens from another galaxy pitted against the Super Saiyans; with questionable results indeed. Spanning three discs, and presented in both English and Japanese audio, this first part of Dragon Ball Z Kai: The Final Chapters contains a lot of episodes (39 to be exact) but unfortunately the story doesn’t move forward at the same intensity as the original Dragon Ball Z Kai releases. Perhaps not a design choice but choosing to continue the original vibe of the source material. Anothernotable change is that FUNimation have opted to use a new set of voice actors (i.e. English voices for Android 18 and Goten) when compared to the original dub of Dragon Ball Z. Naturally if you’ve watched Dragon Ball Super then these changes won’t be noticeable; but for someone growing with the original Z experience they are noticeable. Fortunately the characters you would hope to reprise their roles have done so and these changes do not alter in future episodes or in Dragon Ball Super – it’s only when compared to Dragon Ball Z does it become distinctively noitcable. Just like Manga Entertainment UK’s past Blu-Ray releases of Dragon Ball titles the UK publisher have opted to use assets authored by FUNimation and as such we receive all of the same supplementary content as those seen stateside. Unfortunately however there isn’t really much to see. The highlight of this supplementary content is the Video Commentary for Episode 112 which sees notable voice actors from the series (and this particular episode) walking through their experiences and thoughts about the series (as well as this episode in general). In addition to this we have the usual inclusion of textless opening and closing songs as well as trailers for other FUNimation related titles; which include Toriko, Prince of Stride, Wolfs Rain and Nobanagun. As per usual a skippable trailer appears before each disc menu. It’s a basic release with nothing to get excited about; but the menu design (grey background with purple text) does leave much to be desired as it can feel difficult to read at distance. Dragon Ball Z Kai: The Final Chapters – Part 1 is a reintroduction into the world of Dragon Ball Z and a build-up to one of the longest continuious storylines of the Dragon Ball franchise; Majin Buu. In this case viewers ae treated to a relatively long recap of the past ninety-nine-episodes before diving into current afrairs with Gohan being a student and a saviour of the local city. This story quickly blends into the World Tournament saga which sees the iconic Z-Fighters reunite for a fun-filled-day of martial arts. 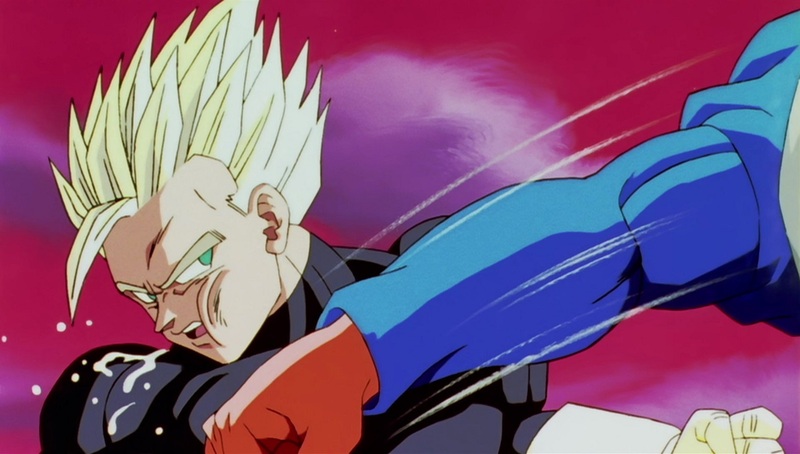 This all changes when a mysterious new enemy threat appears; of which begins with the brutal attack on Videl – much to the dismay of Gohan who lets his angry get the better of him. Regardless this paves the way to the Babidi arc which introduces the threat of Majin Buu; a destructive monster and puppet to Babidi who is capable of destroying the universe. In fear of this monster surfacing Supreme Kai enlist the help of the Saiyans Goku, Vegeta and Gohan to aid them in their quest to victory; of which sparks individual fights between Babidi’s henchmen and the saiyans. That is until Vegeta has enough and accepts the unrestrained potential of destruction… but alas the outcome of these events will be saved for a later part. 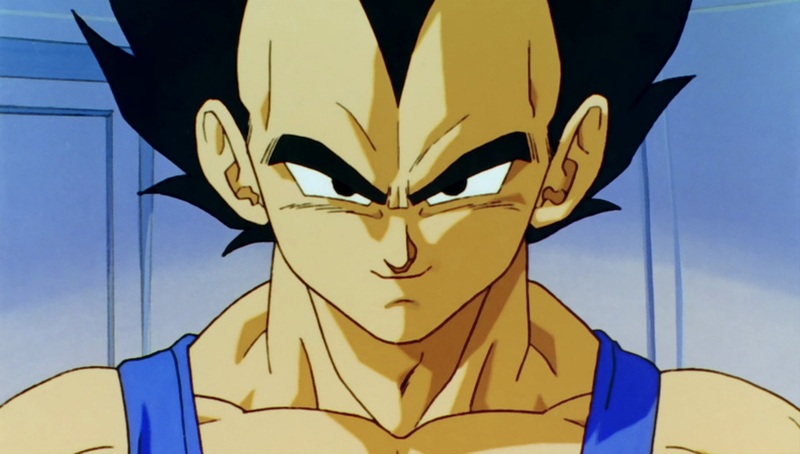 The episodes contained within Dragon Ball Z Kai: The Final Chapters are the same as those released as part of the original Drgaon Ball Z DVD sets; but newly remastered in High Definition, Redubbed with a new (but familiar) English voice cast and cut to a deliver a more streamlined ‘true to the source’ material. But even with this streamlined experience episodes still feel like they are dragging on unnecessarily; but alas this part of the Dragon Ball Z charm. This Blu-Ray set once again retains all of the notable features found within the North American release and as such no disconcerning issues can be discovered; that is other than the menu design which can be difficult to read. 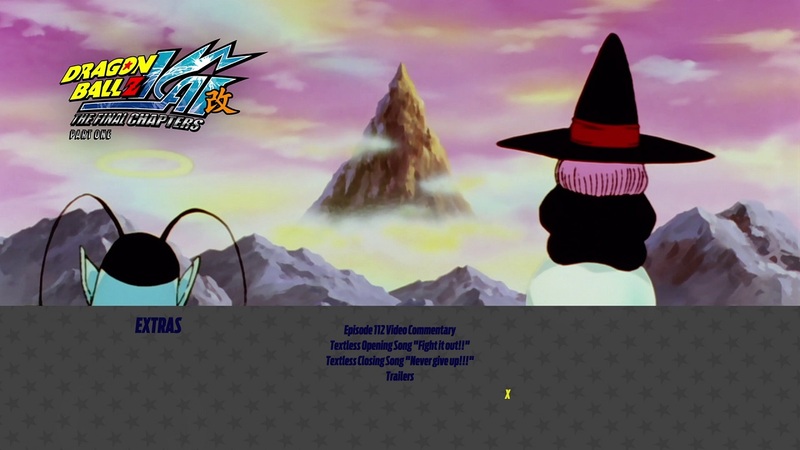 Chapter markings and subtitles are all correctly placed and English Dub is available with a surround sound track while Japanese is relegated to stereo, as per the norm. Overall Manga Entertainment UK are delivering a product that is as expected and is on par with other Dragon Ball Z / Dragon Ball Z Kai releases and we don’t expect that changing anytime soon. Dragon Ball Z Kai: The Final Chapters – Part 1 brings us that widescreen High Definition experience of the Great Saiyaman and World Tournament sagas that fans have always wanted without going for the Blu-Ray season sets released in America of the original series. An essential purchase for all Dragon Ball Z fans and potentially a nice pick-up for someone that would like to be introduced to the franchise. Dragon Ball Z: The Final Chapters – Part 1 will be available on Blu-Ray and DVD from the 15th October 2018.